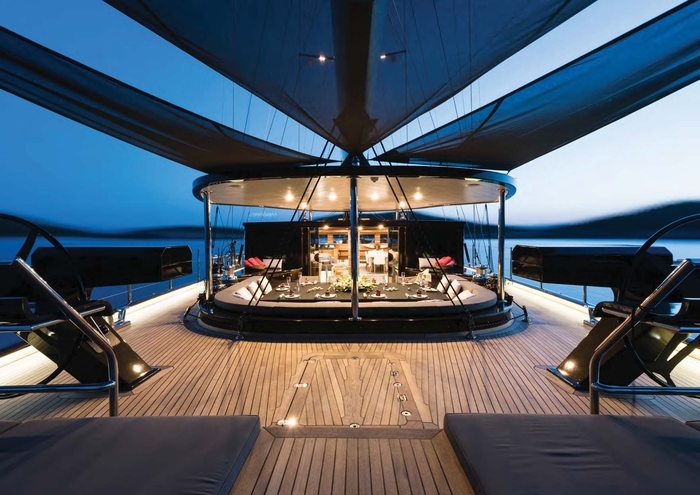 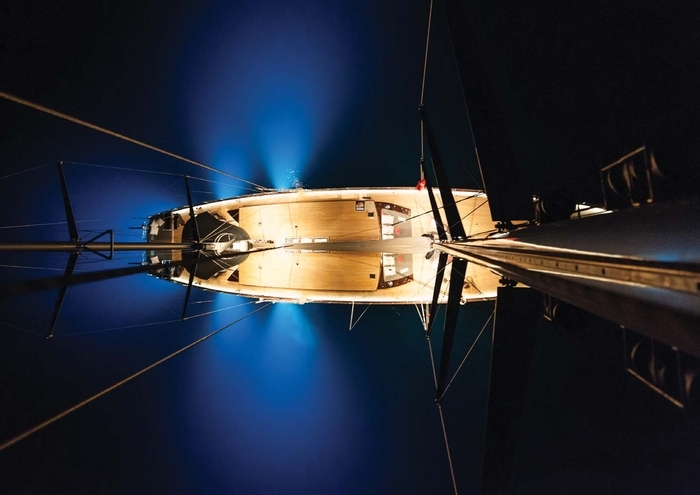 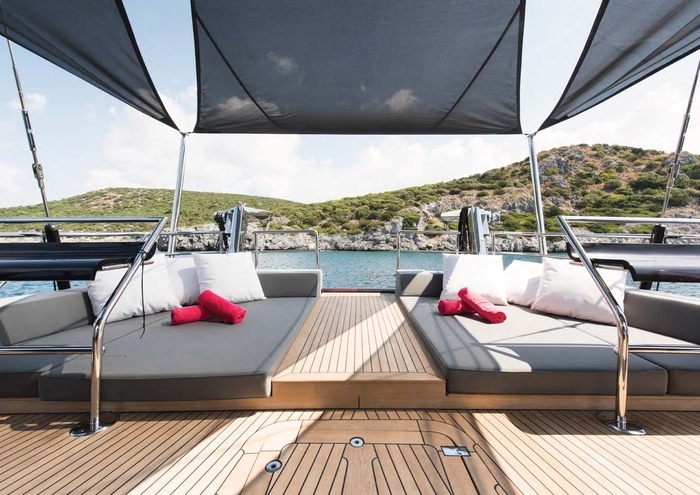 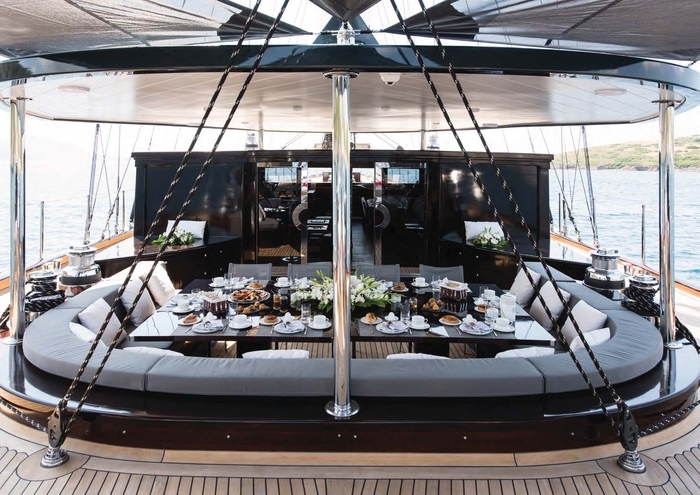 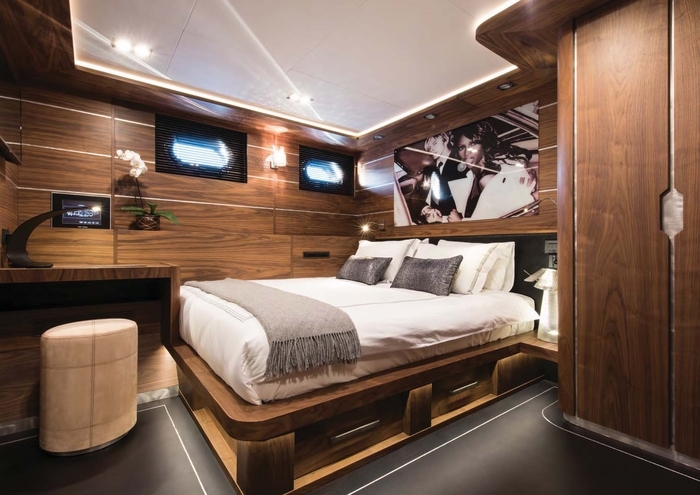 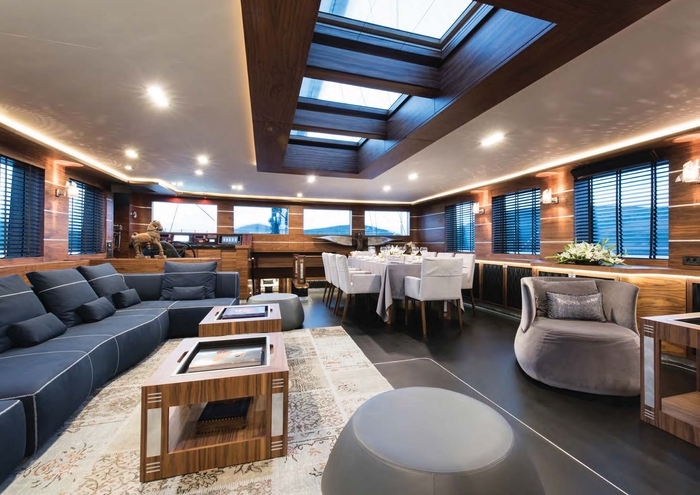 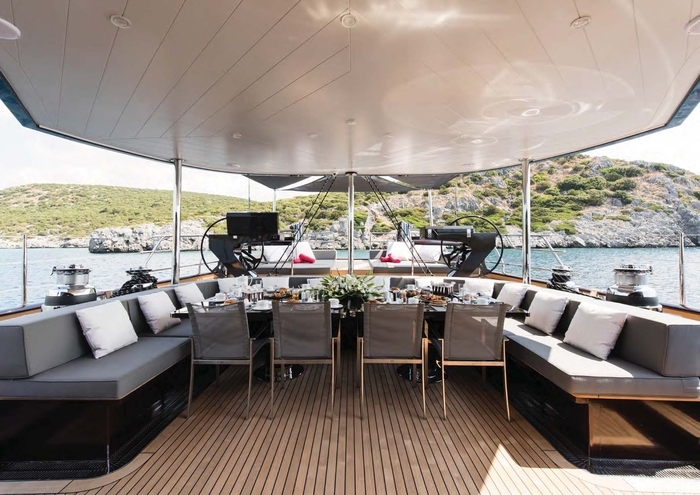 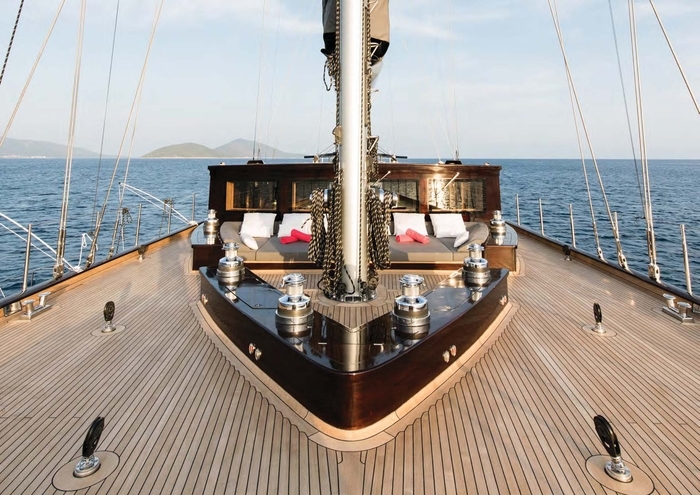 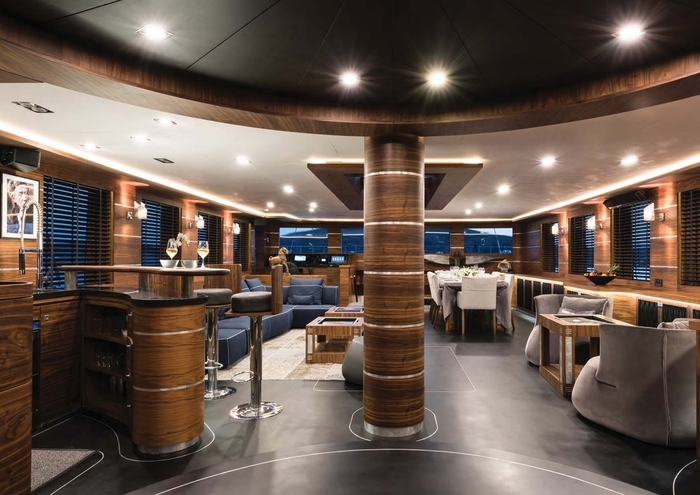 Sailing yacht Rox Star was designed to be the best of luxury design. 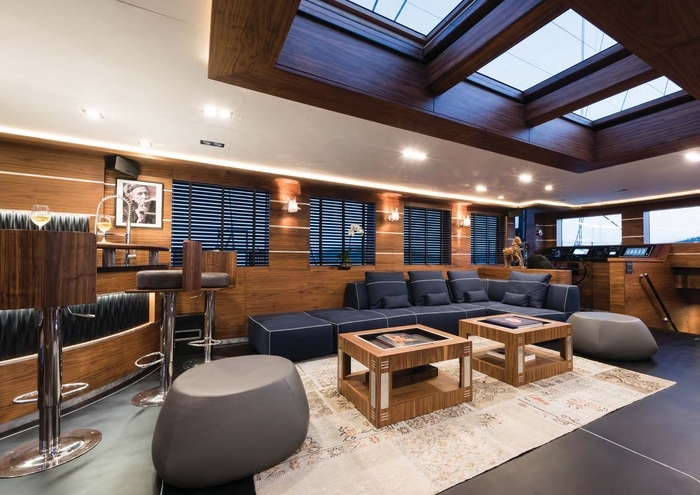 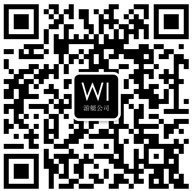 The stunning and unique interior is contemporary yet unique with a touch of rock n’ roll present in her artwork, furniture and fittings. 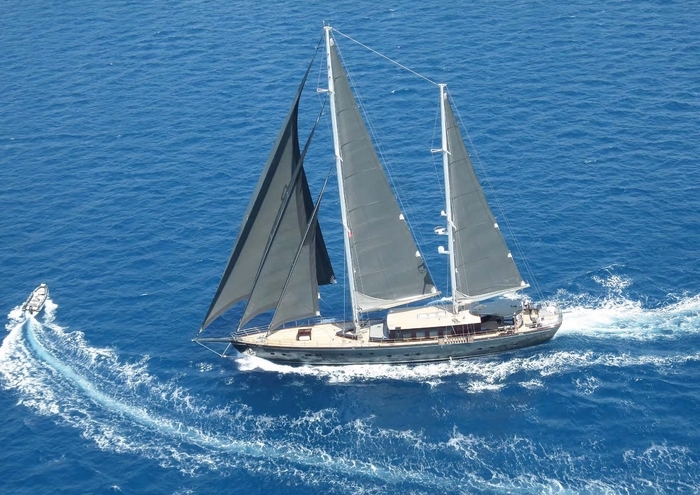 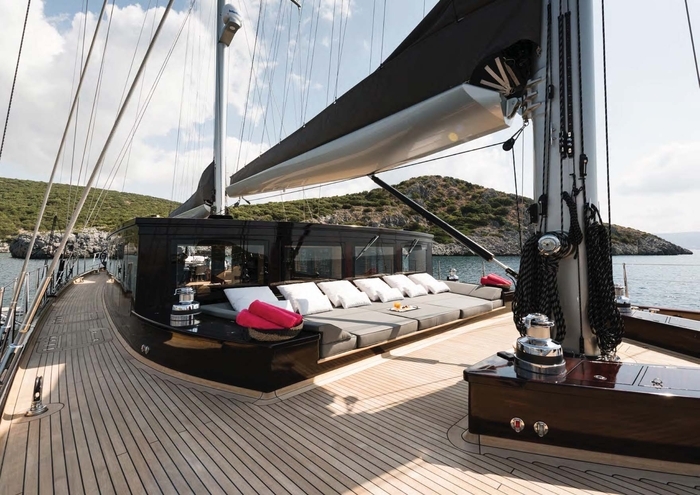 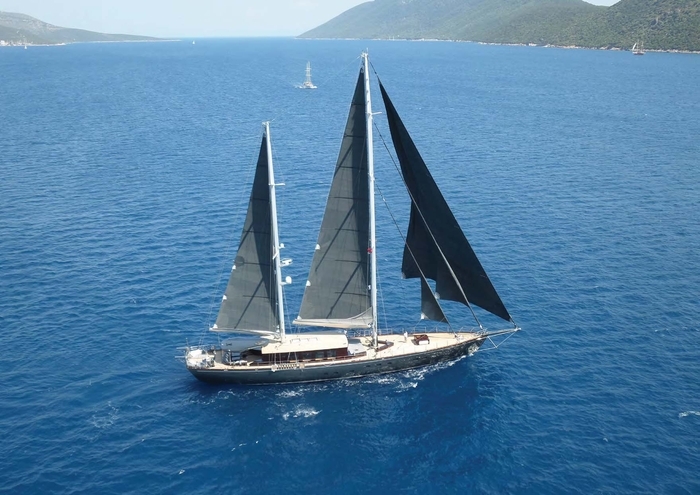 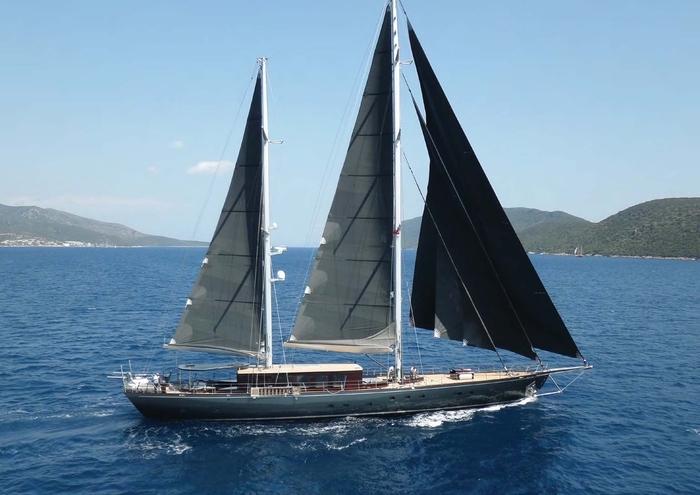 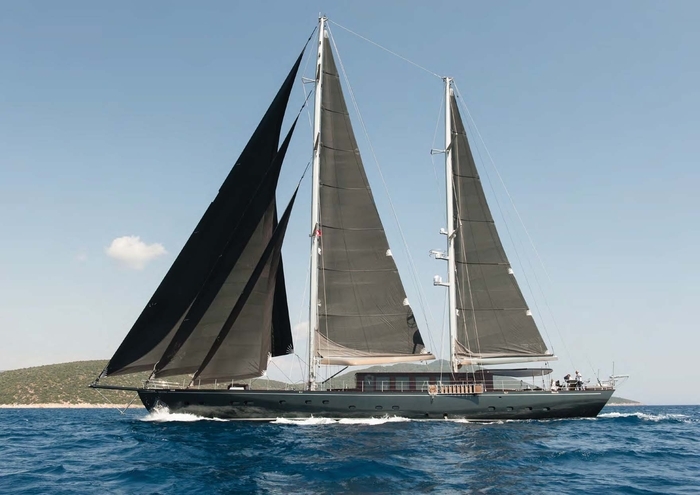 With a fully battened main and mizzen ketch rig, Rox Star has more than 600 m2 of elegant black sails and offers high-performance sailing even in light wind conditions. 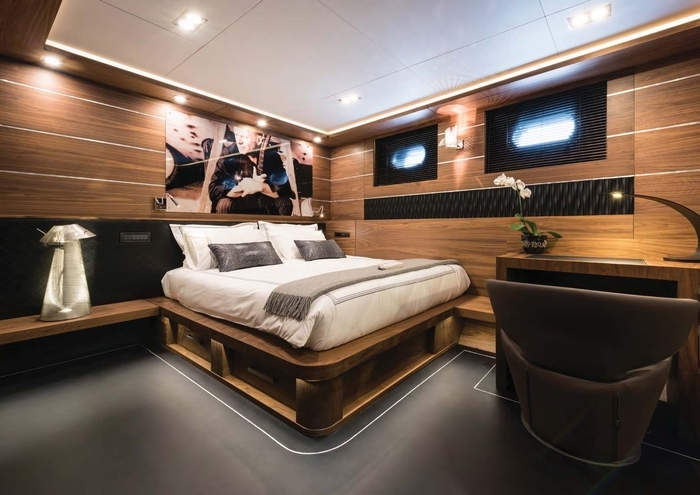 The spacious master stateroom features a king-size bed under a scenic skylight roof, and an en-suite bathroom including a dressing table. 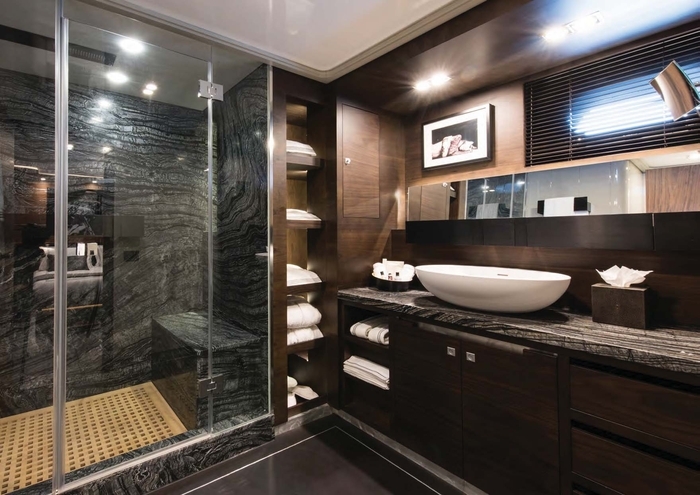 Four other guest cabins offer queen-size beds and en-suite, Italian designer bathrooms with marble showers.